You Need Your Carpets Cleaned Today! 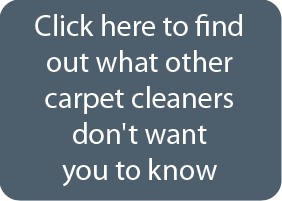 The appearance of your carpet says a lot of your home, so it is important to maintain the cleanliness of your carpet. Because many different things are brought into the house including mud and dirt, you must regularly get your carpets cleaning with ChemFree.